One of the most popular cosmetic treatments available today is teeth whitening. This is because teeth whitening is simple, non-invasive, and can quickly and drastically reinvigorate a patient’s smile. Having white teeth is very important to patients today. In fact, just take a look at the dental aisle of your local market and you will see all kinds of different products boasting their ability to give you a better, whiter smile if you use them. 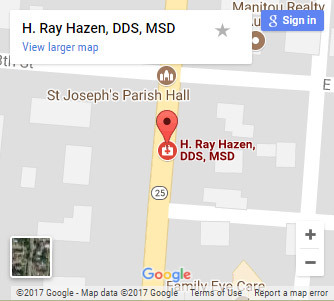 Here at H. Ray Hazen, DDS, MSD, the leading dental implant center in Central Indiana, we can provide in-office tooth whitening solutions that can improve the color of your teeth in as little as two office visits. If you reside in the South Bend, Kokomo, Fort Wayne, Northwest Ohio, or Southwest Michigan areas and would like to learn more about our teeth whitening procedure, we encourage you to continue reading. Discoloration: It is common for teeth to become stained, usually from drinking liquids like coffee, tea, and wine. Tooth Wear: As you age, it is possible for your teeth to become worn, losing much of the enamel that controls the color of your teeth. Effects of Smoking: Smoking can drastically damage your teeth, and can greatly affect their appearance. Fluorosis: Excessive fluoridation of your teeth as they develop can negatively change their appearance. The type of teeth whitening treatment we utilize at our practice requires two visits. 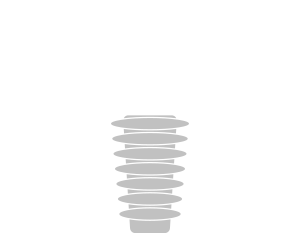 During your first visit to our Rochester office, we will take impressions of your teeth, which we will use to custom create clear, plastic trays that you will use with your whitening solution. When you return for your second visit, we will have these trays ready for you, and will make sure that they properly fit your mouth and teeth. Once everything checks out, you will be sent home with your trays and everything else you will need to whiten your smile. You will be given a special whitening solution, which you will need to use for 30 minutes twice a day or overnight for a couple of weeks, or longer if your teeth require it. You will place the whitening solution into the trays, which you will then place on your teeth for the required time. Now, you are likely to experience increased sensitivity as you whiten your teeth, but this should end shortly after you have finished your whitening treatment. You can also use a sensitivity toothpaste during this time to help. If you are looking for a quick, non-invasive cosmetic treatment that can improve the look of your smile, then teeth whitening may be exactly what you need. 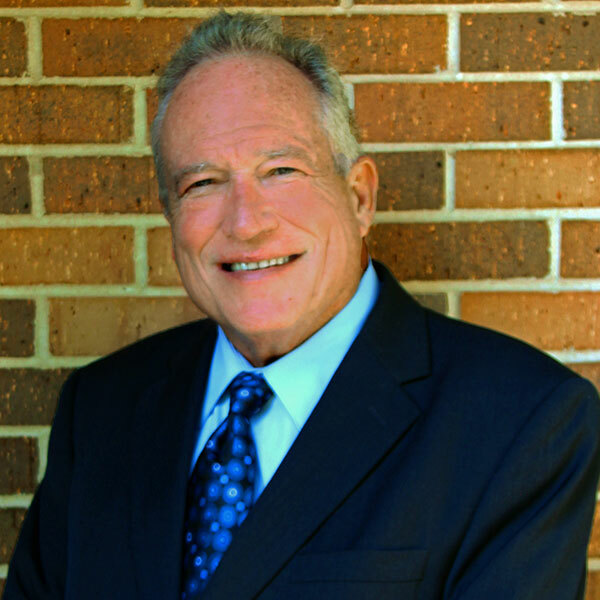 If you would like to learn more about teeth whitening and the treatment we utilize here at our office, we encourage you to contact us and schedule a no-obligation consultation with Dr. Ray Hazen today.